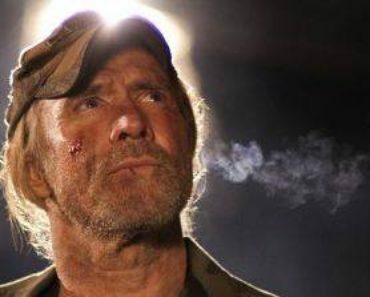 TNT Has released an awesome new promo for Falling Skies, the highly anticipated alien invasion series produced by Steven Spielberg and DreamWorks Television. Ominous music. Check. Lots of gun play. Check. Great special effects. Check. 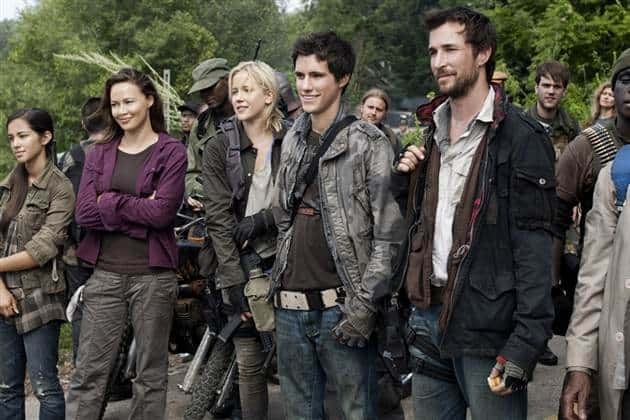 Yup, looks like Falling Skies is poised to be a mega-hit. Now if Roland Emmerich would make Independence Day 2 a priority, life would be good. 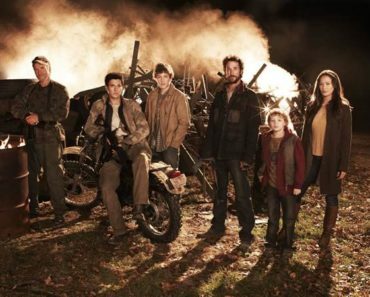 In the devastating wake of an all-out invasion of the planet by an alien military force, ordinary people must do extraordinary things to survive in TNT’s powerful new series FALLING SKIES. 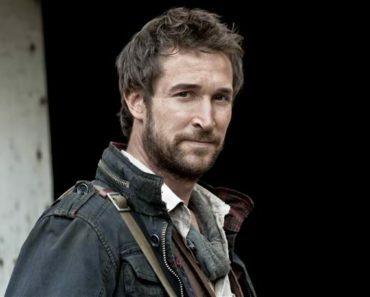 The show stars Noah Wyle (ER) and comes to TNT from DreamWorks Television and executive producer Steven Spielberg. 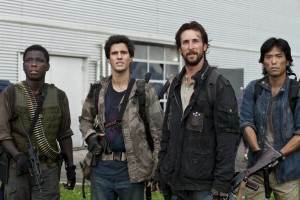 FALLING SKIES is slated to air over eight weeks, beginning with the two-hour premiere on Sunday, June 19, at 9 p.m. (ET/PT). 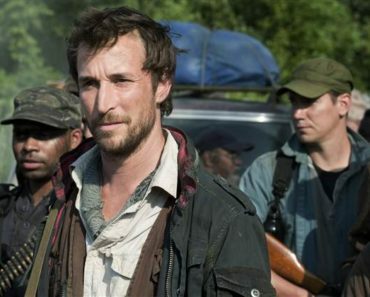 The show will then move into its regular Sunday 10 p.m. (ET/PT) timeslot.